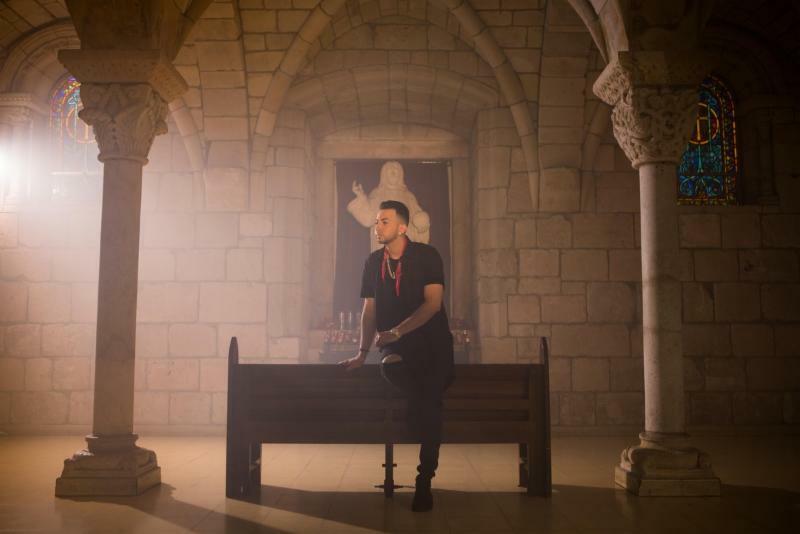 Urban artist JUSTIN QUILES releases a 'free' EP on Soundcloud to thank his fans for the incredible support he has received from them. Previously Quiles launched a 7 song EP, which contained 7 Videos, titled "Carpe Diem" and was a huge success among his listeners. 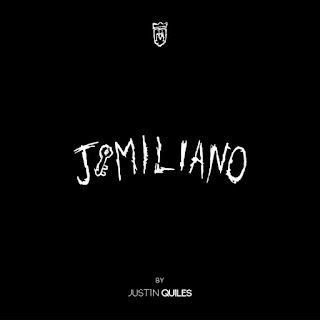 His latest production includes 5 songs that include a video for each track, where the artist presents his ALTER-EGO, "JQMiliano." His fans will have the opportunity to meet another personality of their favorite artist, as a rapper, and will release a new video every Friday on the Rich Music YouTube page. The first video will be "Otra Liga", which will be released on June 10 at 5:30 p.m. The EP will be distributed by Cinq Music worldwide. The artist will announce the release of the EP to the public, on a live Facebook Chat, which will be available via Justin Quiles' Soundcloud. "I am extremely excited to present this gift to my fans and followers, which I have been preparing just for them as a thank you for all of their support throughout my career." Justin Quiles said. Currently, the singer has positioned himself as one of the top artists in the Latin Urban genre. After reaching the #1 position on the Billboard Tropical charts with his song "Si el mundo se acabara," he celebrated a sold-out "Carpe Noctem" European concert tour. This month, he will be touring in various countries, including Argentina and Chile, and in the Fall, will begin his concert tour throughout the United States.